Powerhouse at La Val’s Pizza. Powerhouse at La Val’s Pizza. 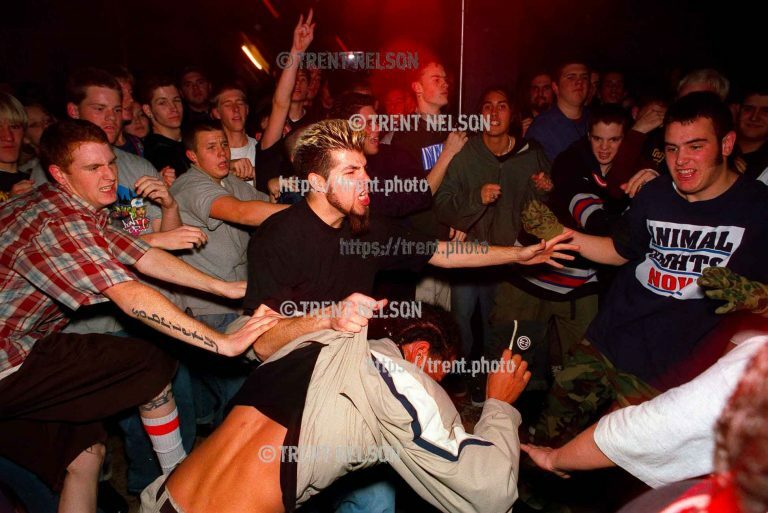 Sammy in the mosh pit. Powerhouse at La Val’s Pizza. Sammy singing along.